Brigadier General John Hunt Morgan served in the Confederate army alongside General Braxton Bragg. Having learned horsemanship as a child on a farm in Fayette County, Kentucky, Morgan was called "Thunderbolt of the Confederacy" by Southern sympathizers and "King of Horse Thieves" by Northern sympathizers. 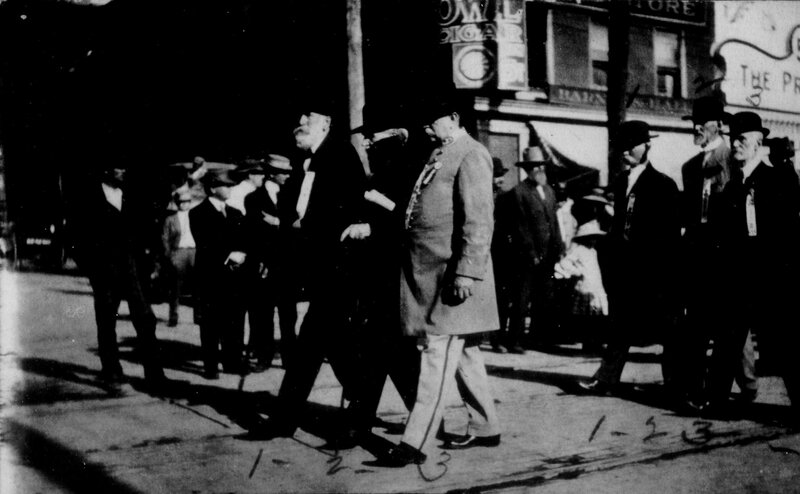 Morgan centered his raids in Kentucky, using unconventional military tactics like civilian assistance in his campaigns. Morgan died September 4, 1864. When John Hunt Morgan was reinterred in Lexington, Kentucky, April 17, 1868, the surviving members of Morgan's command formed The Morgan's Men Association. Morgan's Men pledged lifelong fidelity to one another and committed themselves to the memory of their esteemed General. Some prominent members of The Morgan's Men Association include Kentucky Governor James McCreary, Lt. Governor James E. Cantrill, Dr. John A. Lewis, Col. D. Howard Smith, and Brigadier General Basil W. Duke. 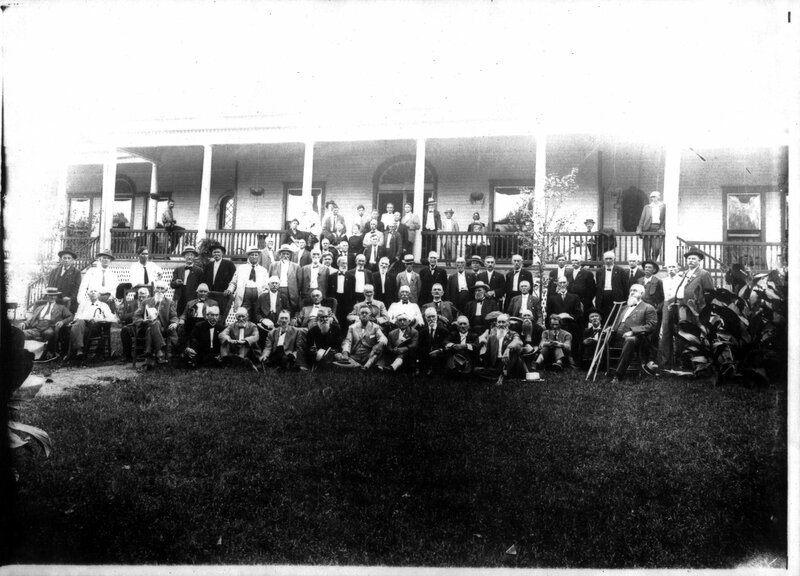 The Jane Lewis: Morgan's Men's Reunions Photographic Collection, ca. 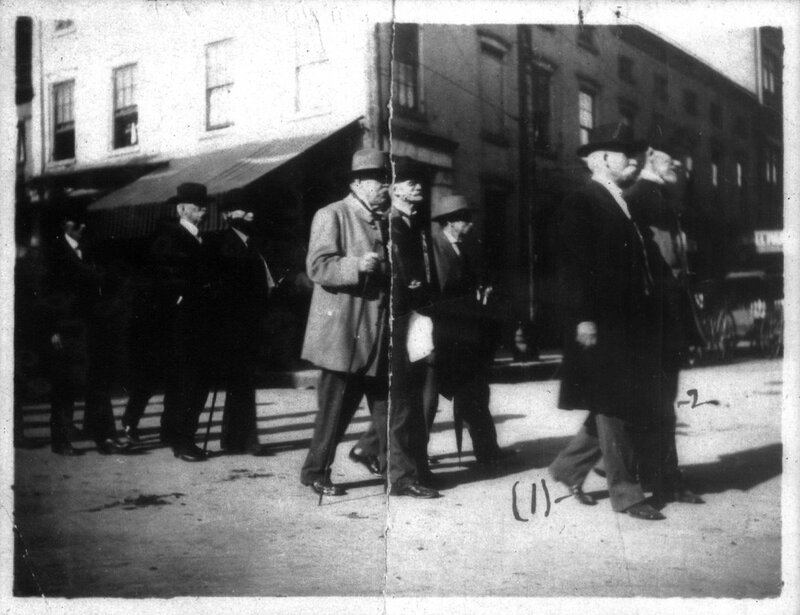 1911 consists of five photostat copies made in 1956 of images owned and retained by Jane Lewis. 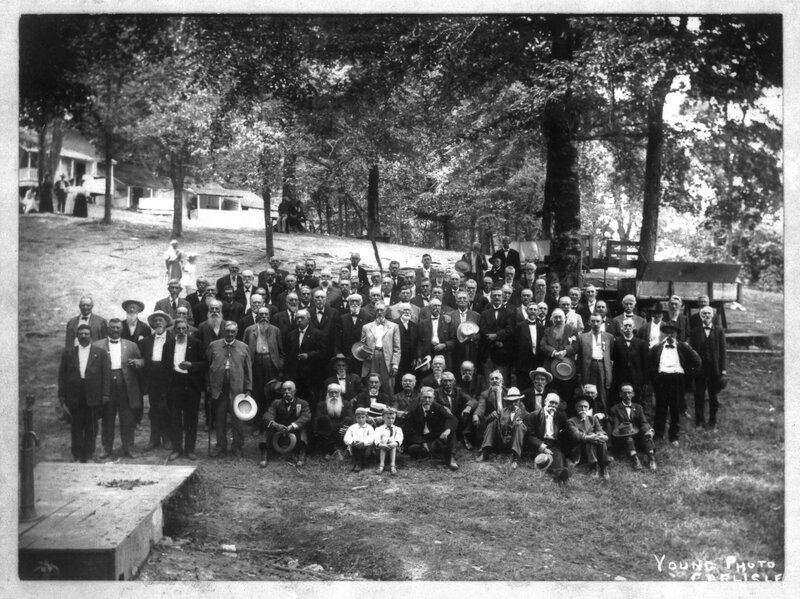 The images document reunions of Morgan's Men at Park Hill (near Carlisle, Kentucky), Washington, D.C., and Olympia Spring, Kentucky. 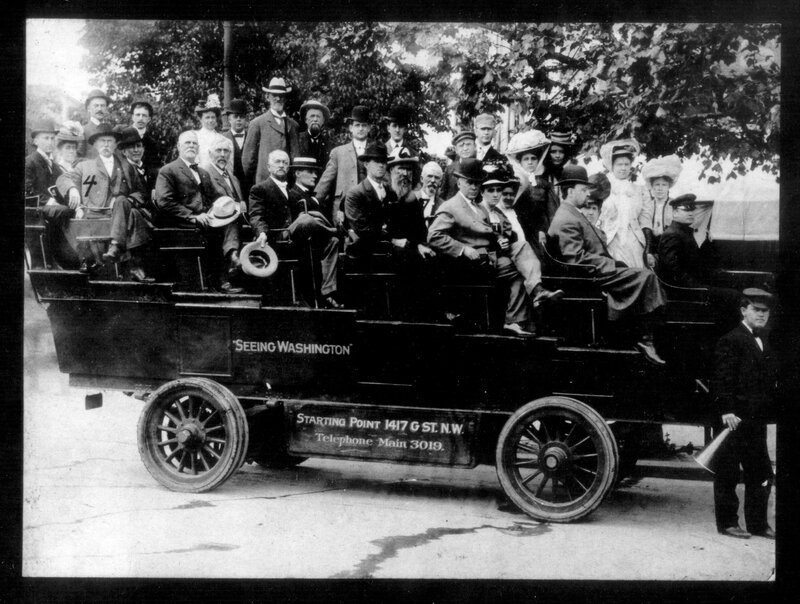 The original photographic collection was not donated to the University of Kentucky, and Special Collections has no knowledge of the collection's current location.